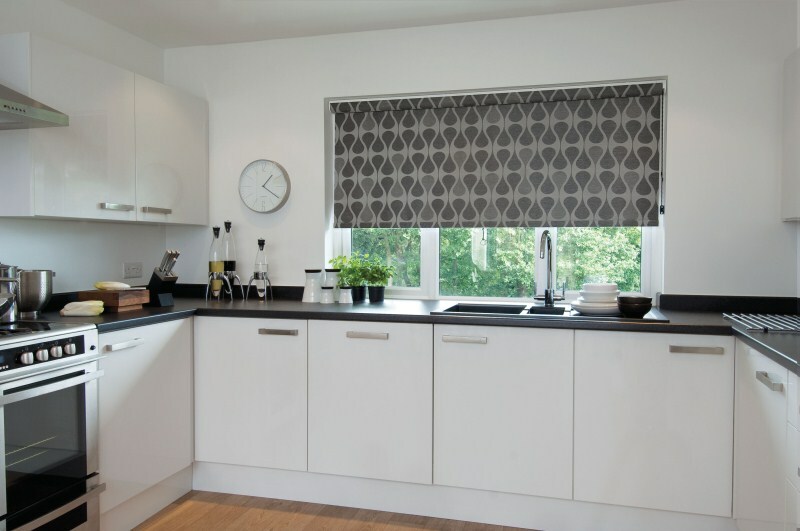 The Senses roller blind system is designed to impress, with it's sleek and innovative design. 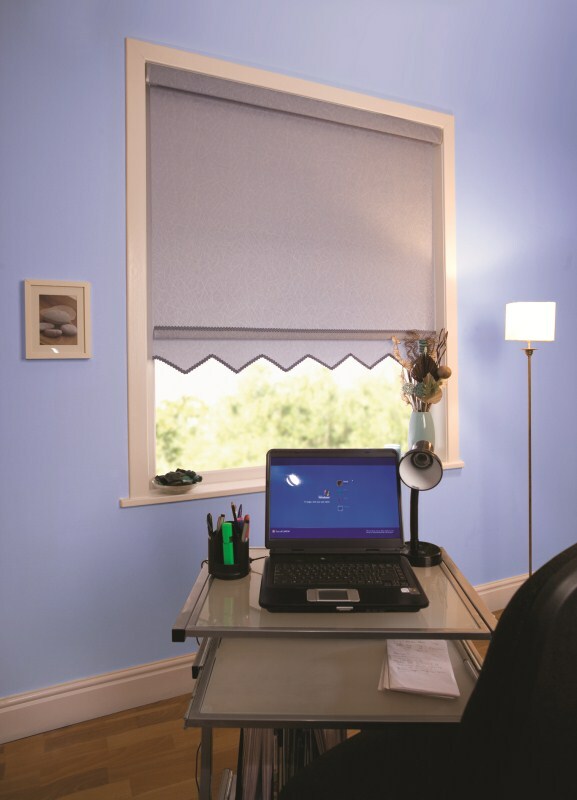 These roller blinds don't have the traditional adjustment cord. 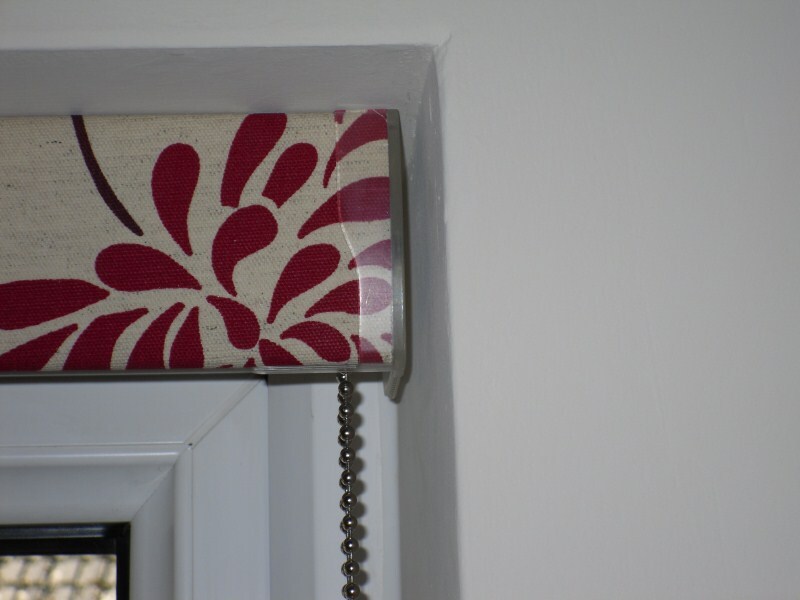 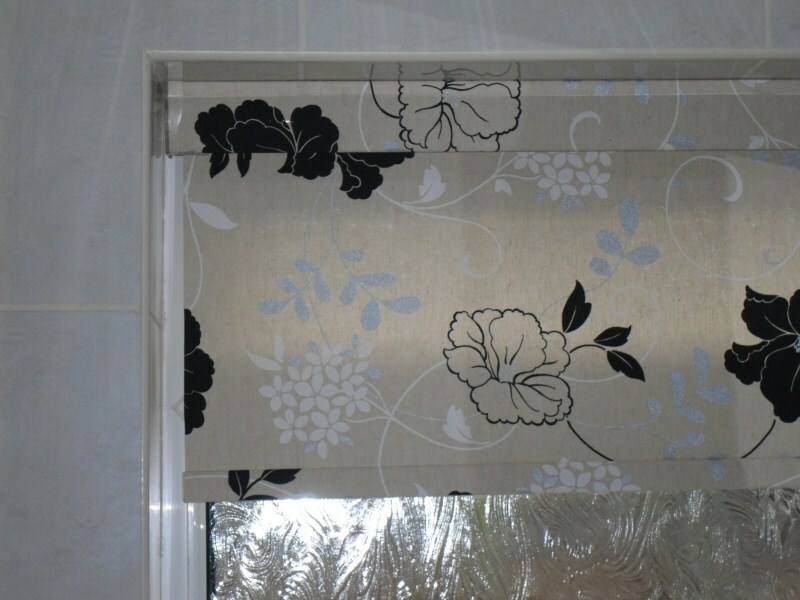 Instead, they use a simple and effective 'one touch' operation for adjusting or retracting the blind. 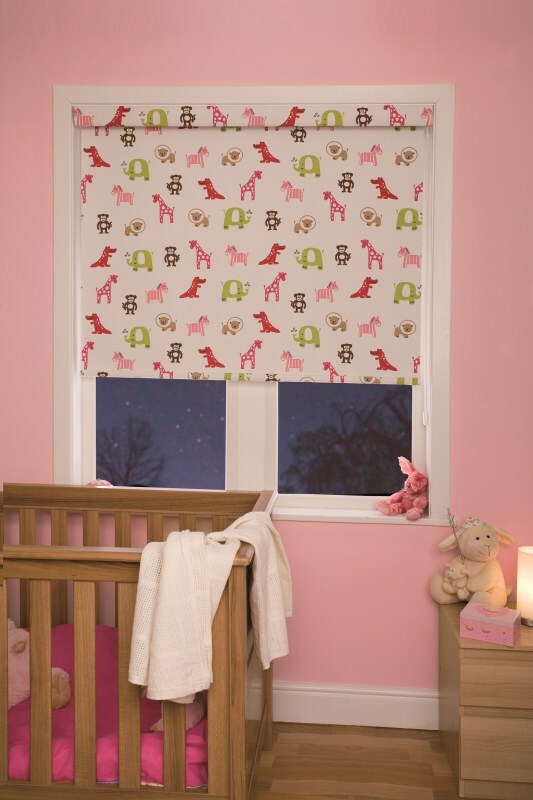 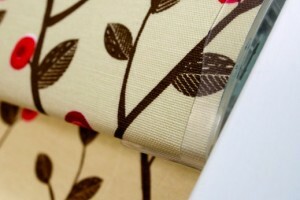 With no chains or loops, these are the most child friendly blinds in our range. 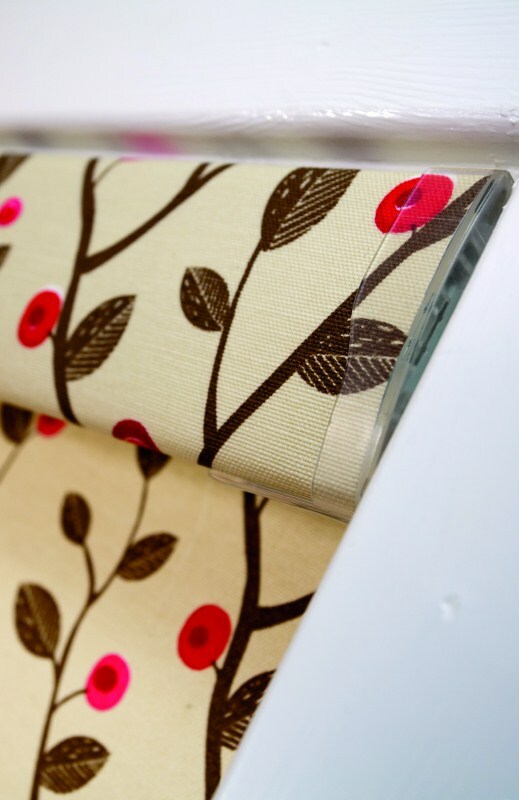 Available in a huge range of colour and fabric choices, and with a wide range of endcaps, eyelets and pull fitments, we can customise the Senses roller blind range to fit your decor perfectly. 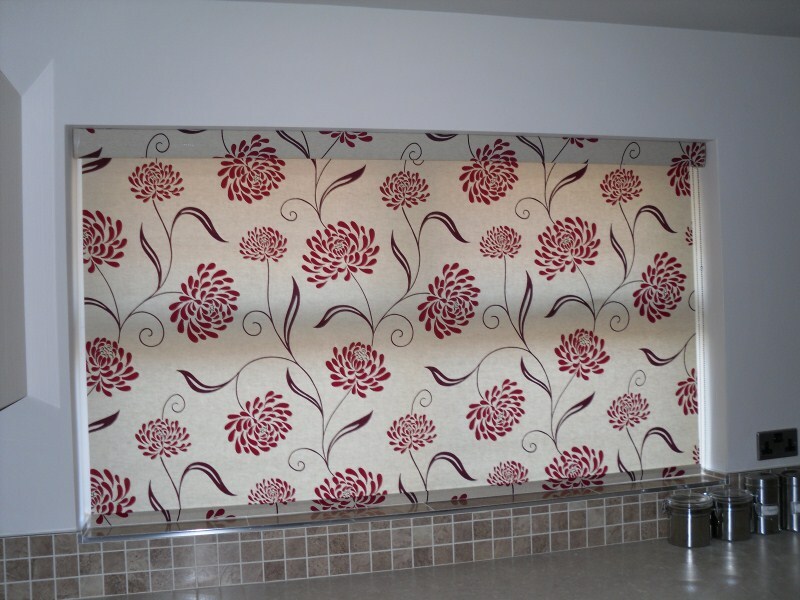 Why not arrange a free home consultation to see the Senses blind system in the flesh? 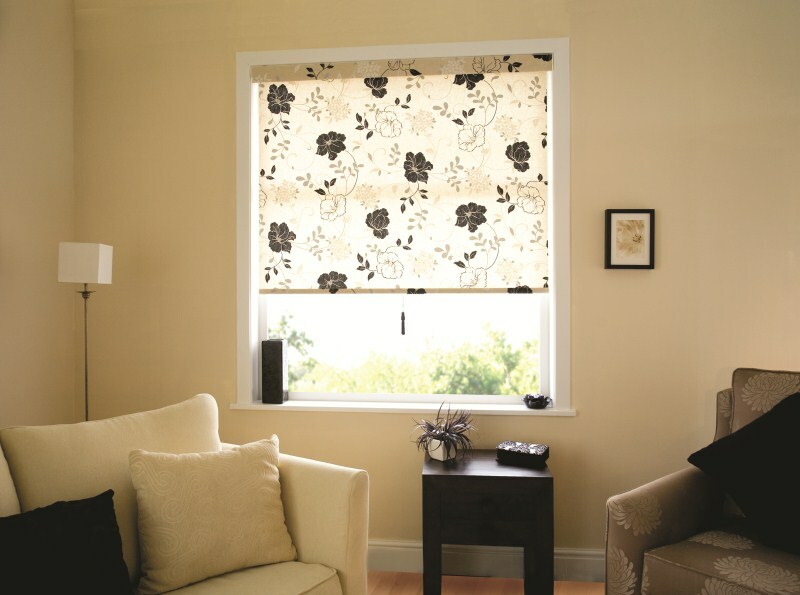 Contact us now to arrange a no-obligation visit.